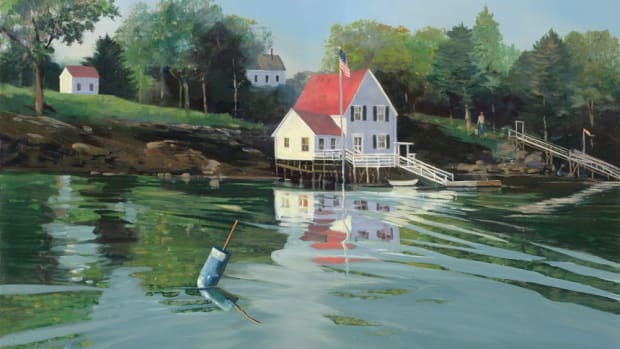 Davis’ works are generally composites of places and scenes around Down East Maine. “The subjects are my own, and I improvise the vessels to give it a feel,” he says. That process gives the works a sense of timelessness; it’s difficult to tell if the year is 1900 or 2017. Davis honed his skills through a lifetime of learning, aided by a seafaring background; his great-great-grandfather was a steamer captain. 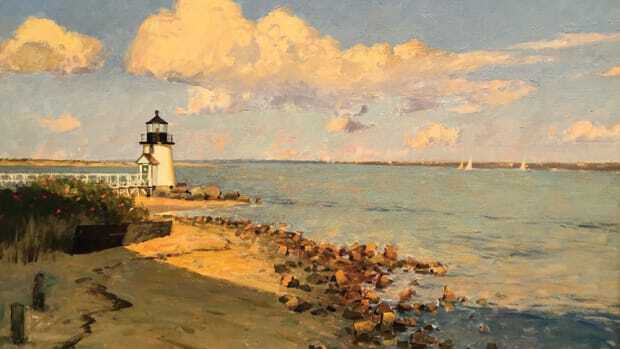 Growing up on Cape Cod, Massachusetts, he took to art early, teaching himself to paint. 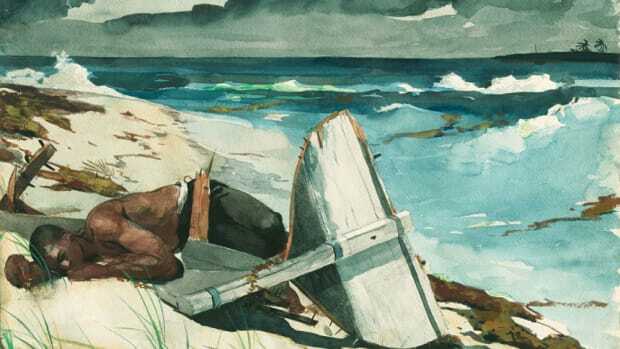 His inspirations include such 19th-century greats as Fitz Hugh Lane, Antonio Jacobsen and James Bard. “I paint with a 19th-century flair,” Davis says. To view this and other works by William R. Davis visit the J. Russell Jinishian Gallery website at jrusselljinishiangallery.com or visit the gallery at 1899 Bronson Road in Fairfield, Connecticut. 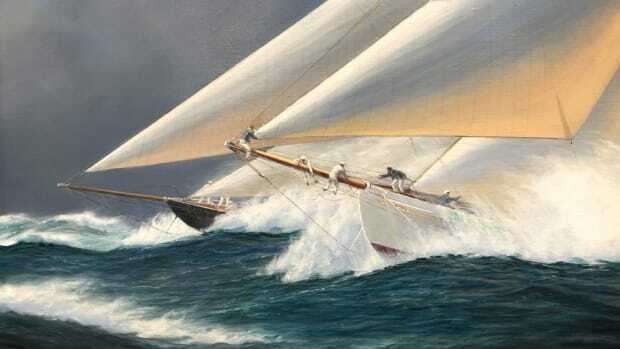 They were known to the British as the “Big Class.” The America’s Cup boats of the late 19th and early 20th centuries were unruly — sometimes downright perilous — racing machines. 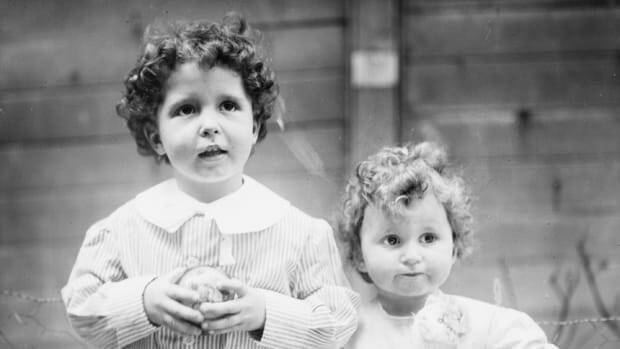 For Andrew Walton, becoming an artist was in the cards. 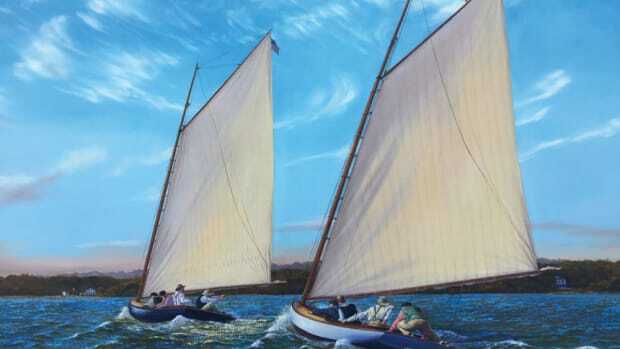 “The art chooses you, not the other way round,” says Walton, who is known for his detailed renderings of ships and boats and those who handle them. 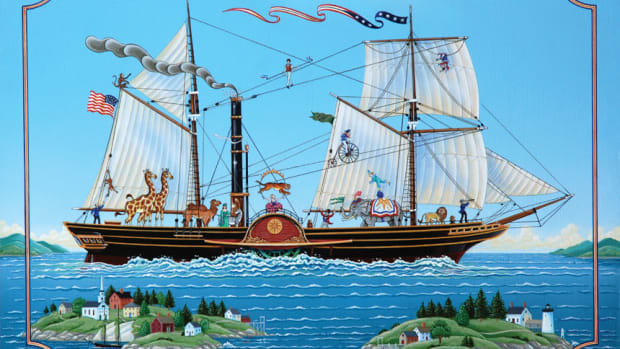 Here’s a whimsical painting: a 19th-century steamship in full array, with a deck awash in circus animals and performers, acrobats in the rigging. But there’s more than whimsy to Ed Parker’s art. 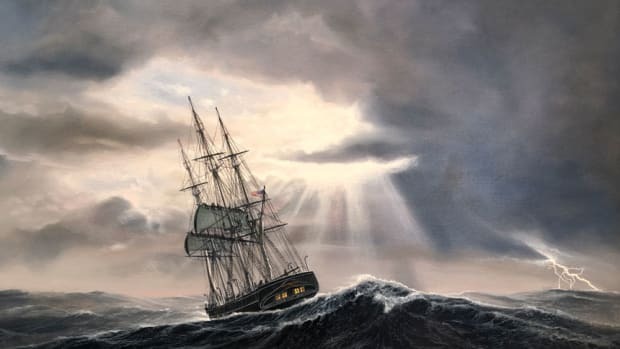 The wave in the foreground dominates the scene in Paul Garnett’s dramatic Charles W. Morgan Off Cape Horn. Glassy waters swirl around a buoy in the harbor at Southport, Maine.